Older homes and buildings with wiring systems and switchboards that function poorly may no long comply with current standards. Overloaded switchboards prone to short-circuit, and without safety switches may even be dangerous Flickering lights, and frequent tripping of fuses are a sign that you may need and upgrade. 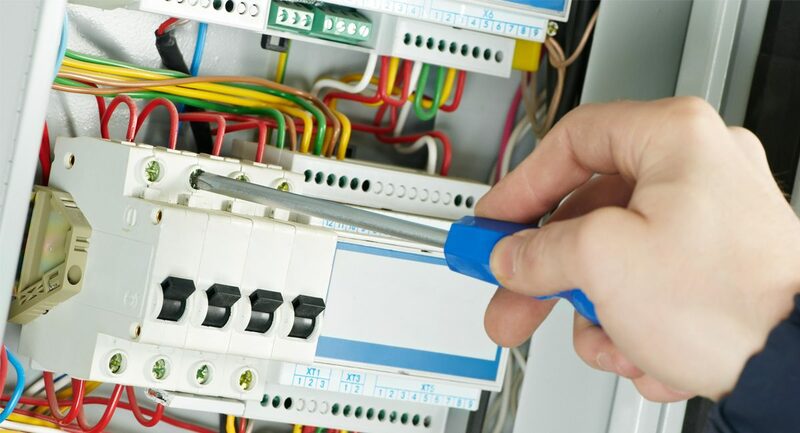 If you think you may have an old switchboard call us and we’ll assess your hazard level and make the necessary updates so that avoid any major electrical problems and the damage they may cause.